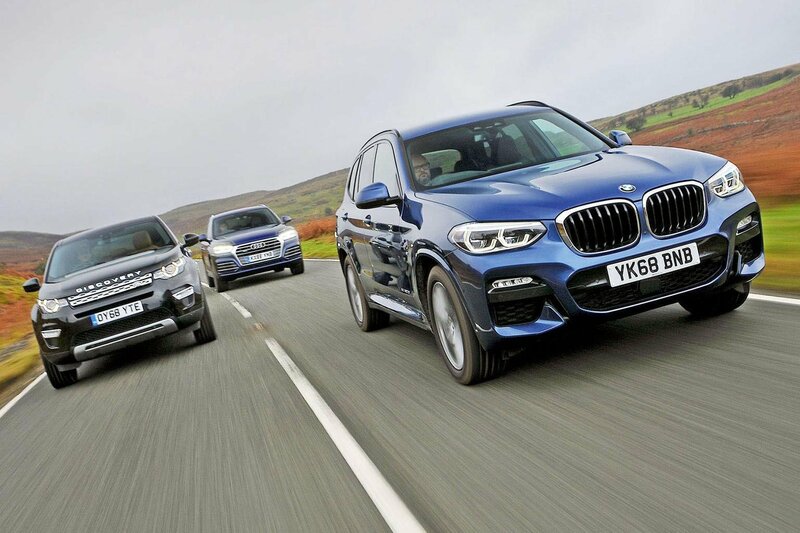 Audi Q5 vs BMW X3 vs Land Rover Discovery Sport | What Car? 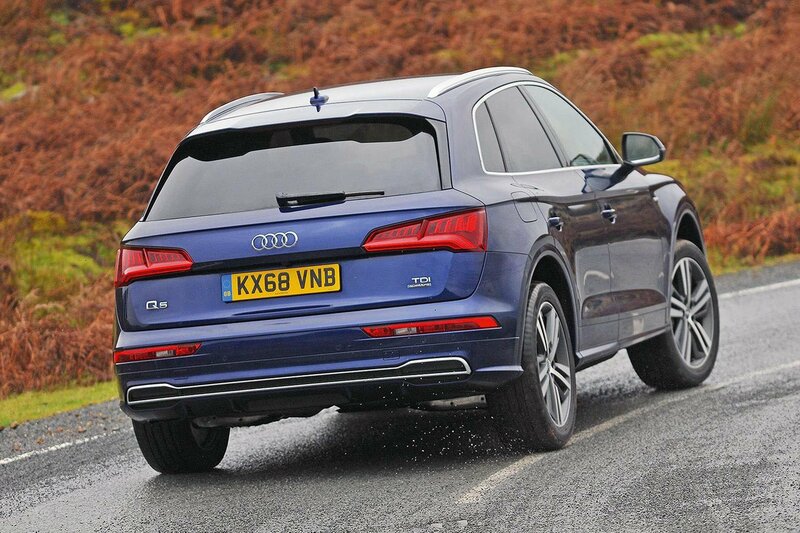 At the start, we said the Audi Q5 is this class’s current hero, and that remains the case. Its individual star ratings tell the story: it’s either good or outstanding in every area, with no real weaknesses. Looking at the highlights, it’s roomy, beautifully made, refined and, if you tick the air suspension option, super-comfortable. On top of that, it’s the most affordable to buy and run. 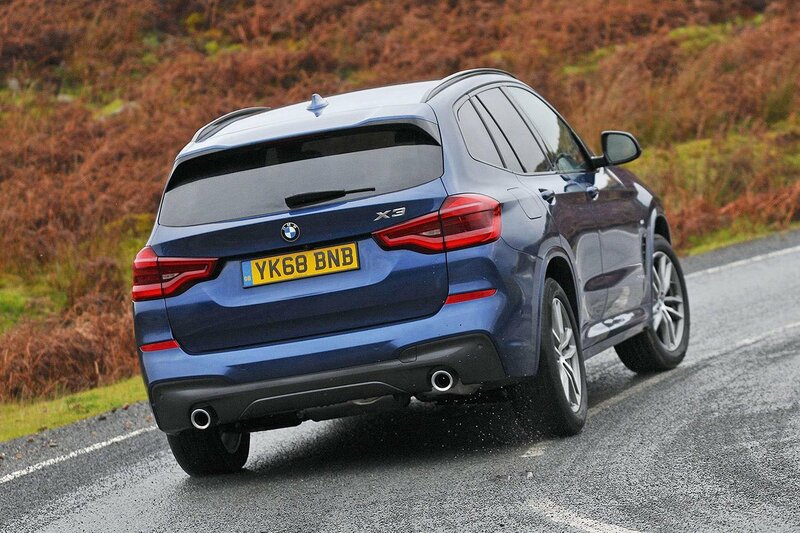 Despite playing a fine hand, the new X3 doesn’t quite bring home the spoils, then. 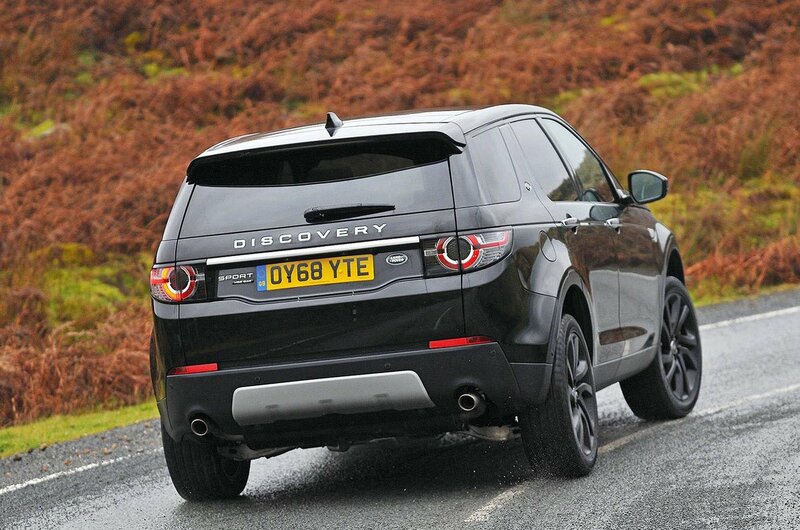 It’s very good in many areas, has a top-notch infotainment system and is the most enjoyable to drive. If only it were a little cheaper, particularly on PCP finance, it would be more than just painfully close. 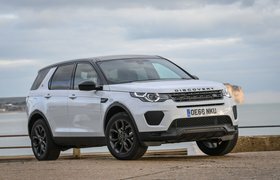 And far from a distant third, this punchy twin-turbo version of the Discovery Sport is the best yet; it’s just a shame its extra poke comes at such a high price. It’s a great SUV, too, with seven-seat practicality and genuine off-road ability, but it isn’t quite as tidy on the road as these rivals.